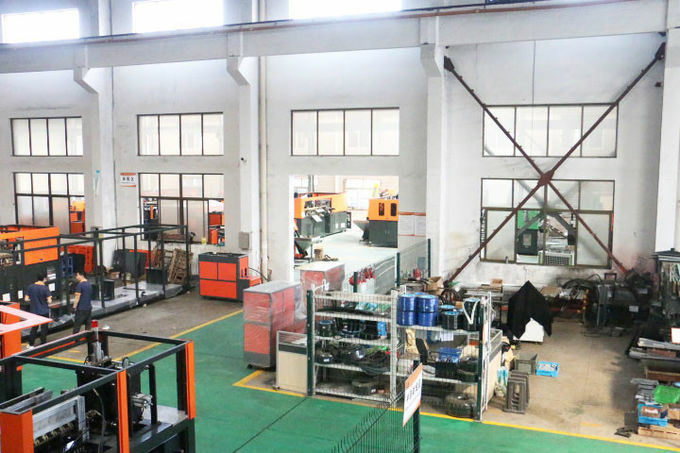 What is technical parameter of our water making machine plastic? 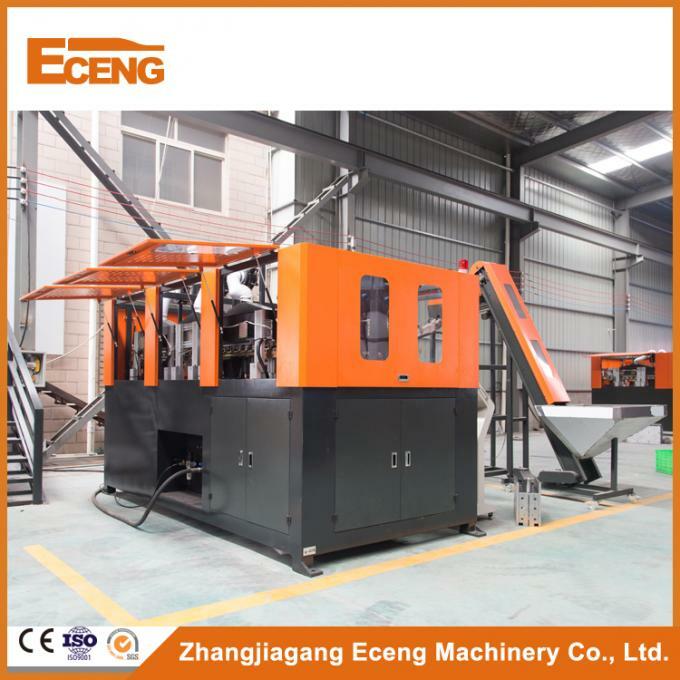 What is the feature for our water making machine plastic? 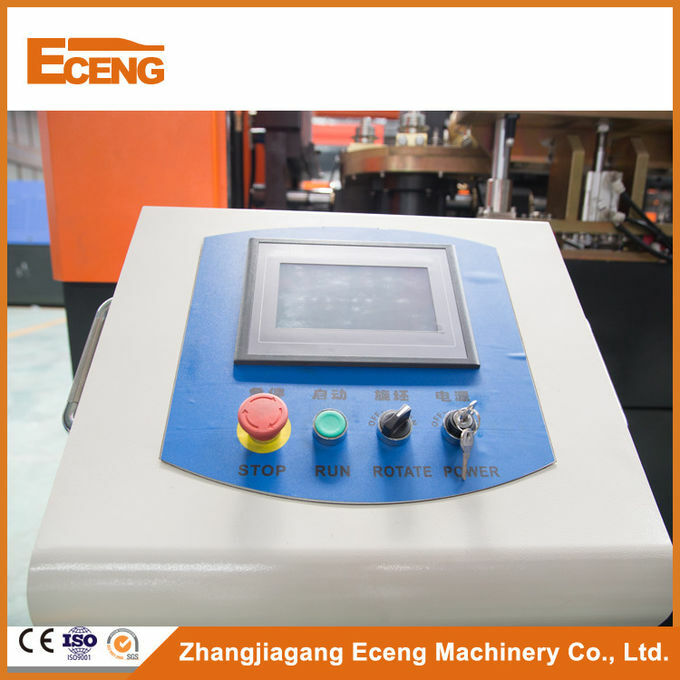 Man-machine interface displays current production situation, available for on line switching, parameter modification and production accounting, with automatic alarm, automatic fault detection and diagnose. 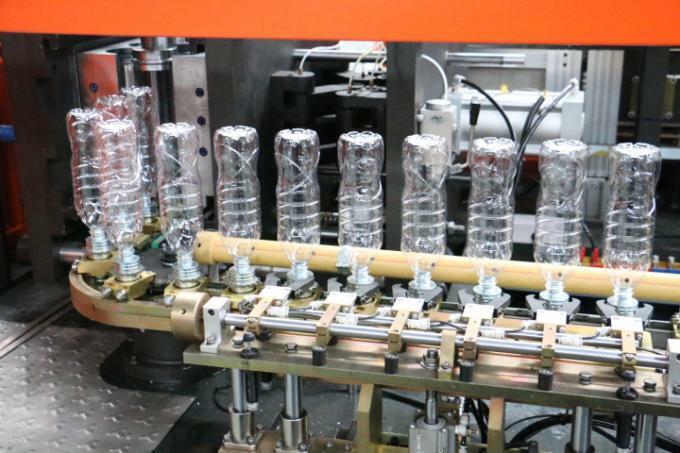 Storing more than 7 kinds specification for making bottle. 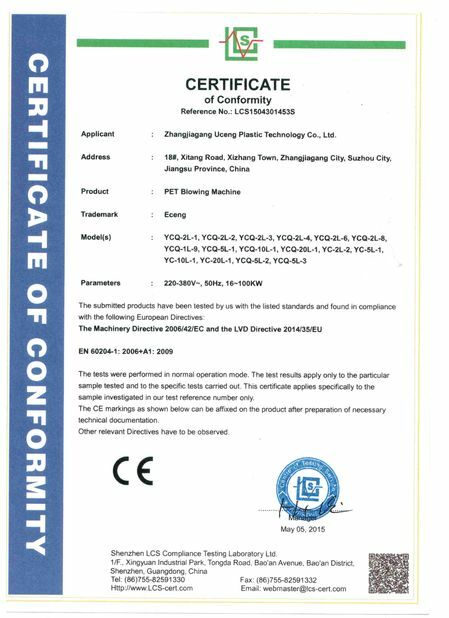 Adopt latest international air pneumatic. In order to save air, we choose high pressure blowing exhaust recovery system, which can save energy by 10-15%. 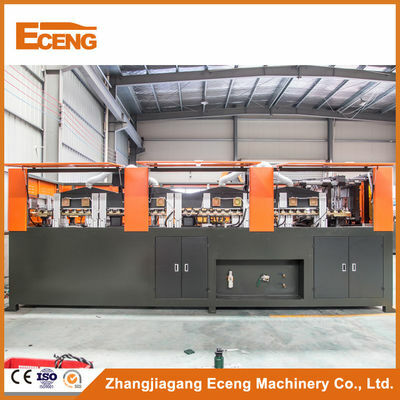 What is the parts of our water making machine plastic? charge, only for flight charge and accommodation. 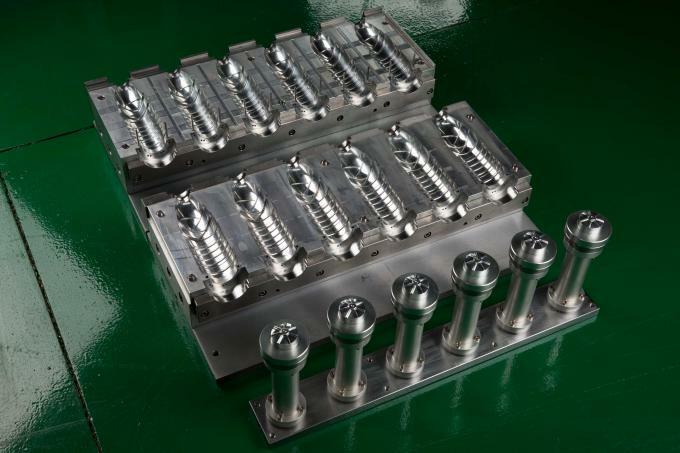 3 million shots for the perform mould, cap mould.